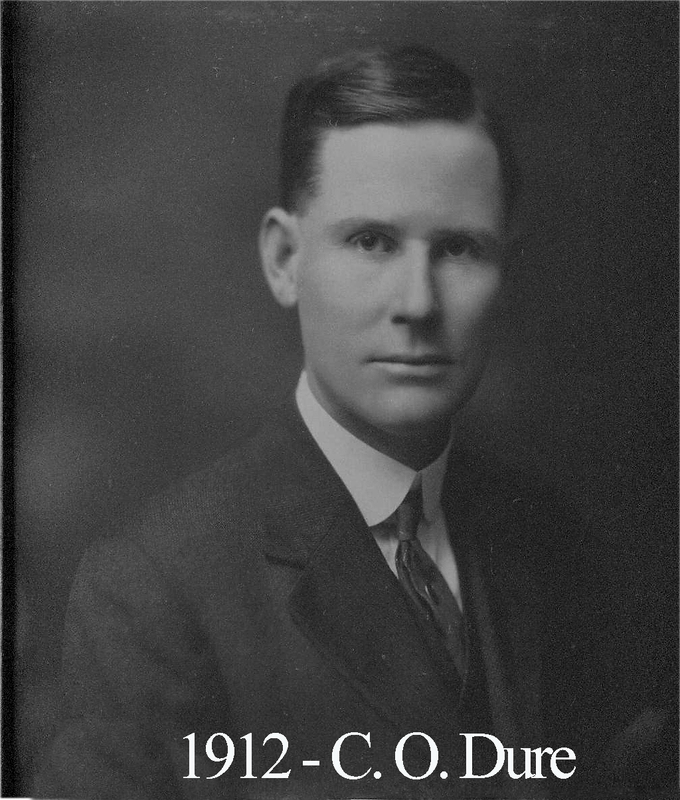 Brother Durie was born December 14, 1883 in his family home at 621 Maryland Avenue in downtown Waco. Durie’s father was an immigrant from Norway. He attended Waco’s public schools and then, Toby’s Busines College. As a boy, Charles Durie spent four years working for the Western Union Telegraph company. In 1900, Durie began working in machinery when he was hired by Riverside Foundry and Machine Works which was founded by his grandfather, O. Canuteson, an early Waco pioneer. He worked there until he started his own Alamo Boiler and Machine Works. Durie oversaw that company’s growth until his death in 1968 after it had changed its name to Alamo Steel. He was an active member of Central Christian Church and a charter member of the Karem Shrine. He was active with Waco Commandery No. 10. While he was Master of Waco 92 in 1912, the Masonic Temple at 8th and Washington was completed. He was one of its most important contributors.